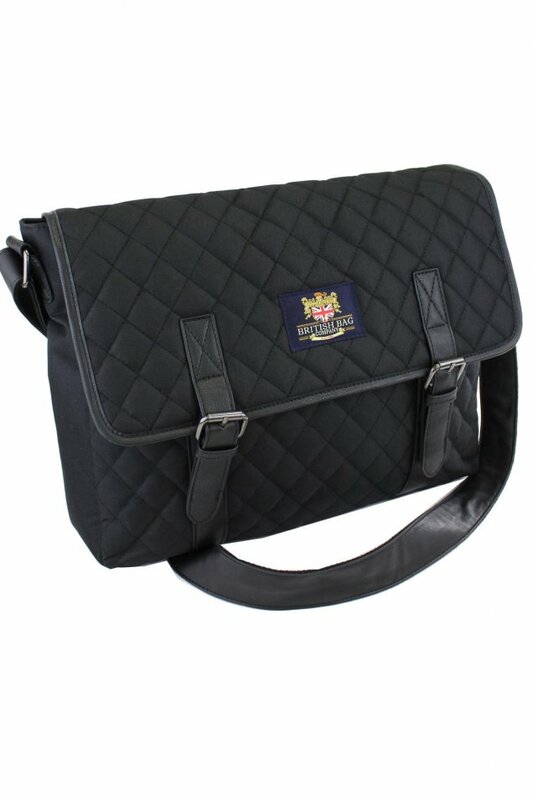 Black quilted Messenger Bag by the Regent Collection, Smart and Stylish for trips or everyday use. 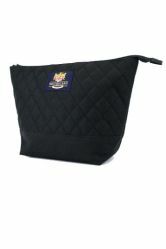 A perfect size to fit your day to day personal items in. 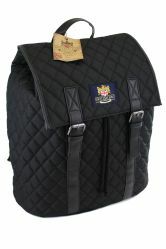 laptop, tablet, Kindle, books etc.